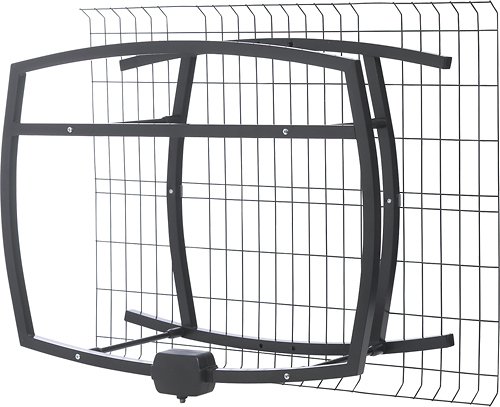 We found 27 open box, clearance, and sales items from Antennas Direct - Open Box - Multidirectional Outdoor HDTV Antenna - Black/Silver. 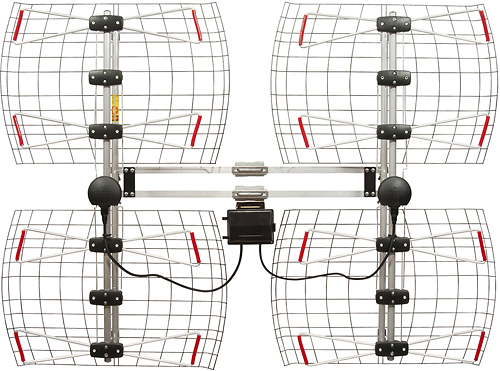 We found 4 open box, clearance, and sales items from Antennas Direct - Open Box - Outdoor Multidirectional HDTV Antenna. 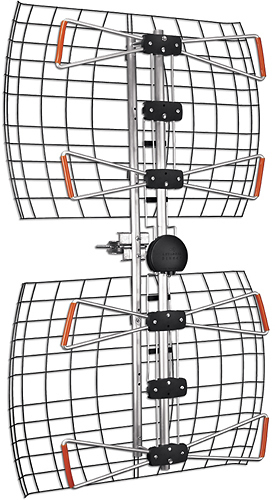 We found 0 open box, clearance, and sales items from Antennas Direct - Open Box - ClearStream 2V Long-Range HDTV Antenna - Black/Silver. 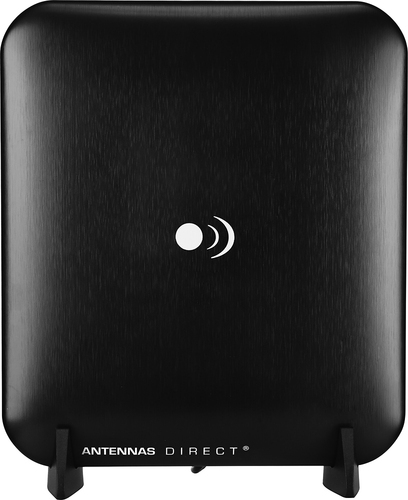 We found 2825 open box, clearance, and sales items from Antennas Direct - Open Box - ClearStream 4V Antenna - Black/Silver. 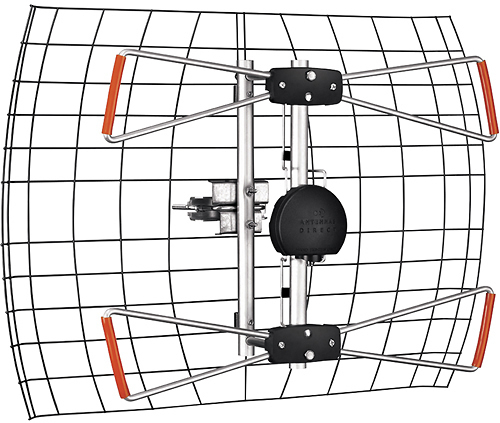 We found 0 open box, clearance, and sales items from Antennas Direct - Open Box - Extended-Range Antenna - Black/Silver. 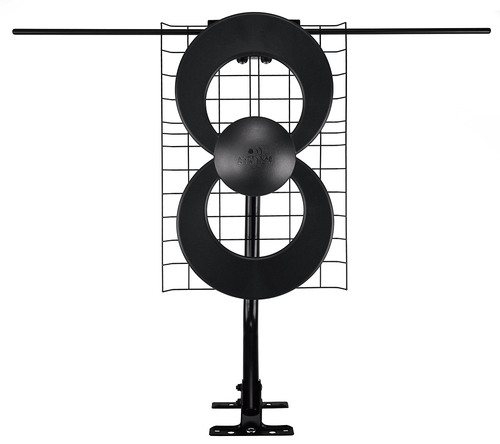 We found 7 open box, clearance, and sales items from Antennas Direct - Open Box - ClearStream 5 Long-Range UHF/VHF HDTV Antenna - Black. 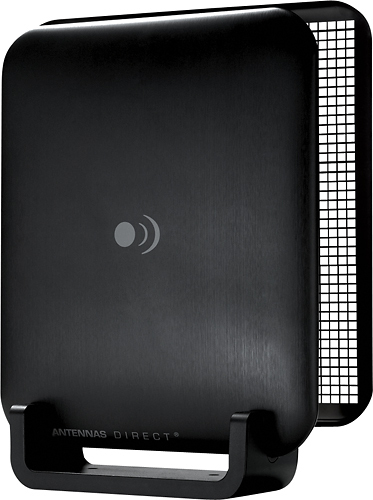 We found 3936 open box, clearance, and sales items from Antennas Direct - Open Box - ClearStream Micron Indoor Long-Range Digital TV Antenna - Black. 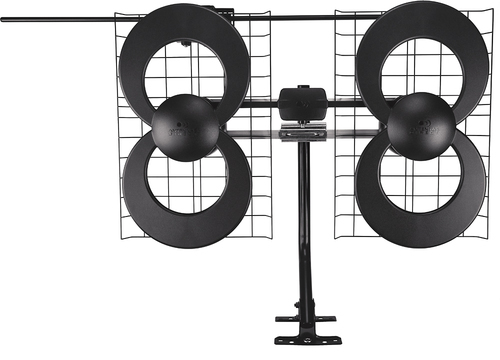 We found 0 open box, clearance, and sales items from Antennas Direct - Open Box - ClearStream Micron XG Indoor Long-Range Digital TV Antenna - Black. 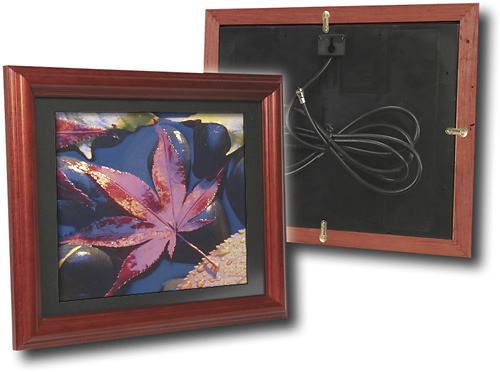 We found 3 open box, clearance, and sales items from Antennas Direct - Open Box - Indoor Off-Air HDTV Picture Frame Antenna - Brown. 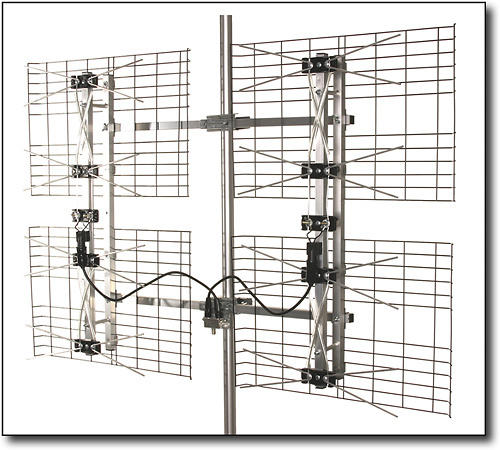 We found 12 open box, clearance, and sales items from Antennas Direct - Open Box - Long-Range Digital TV Antenna - Black/Silver.